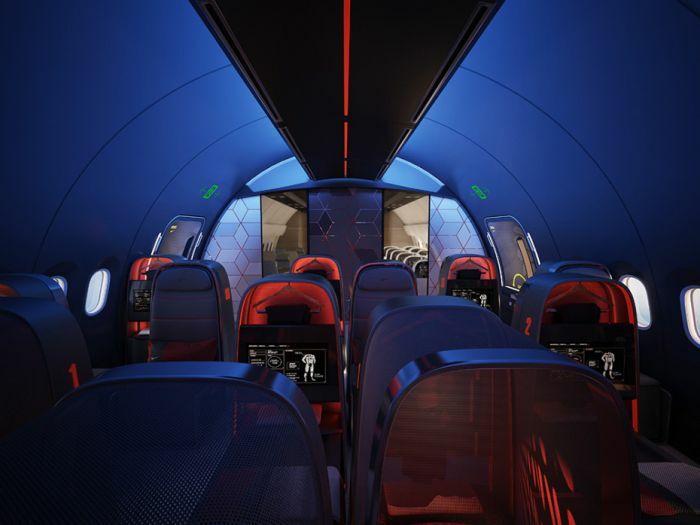 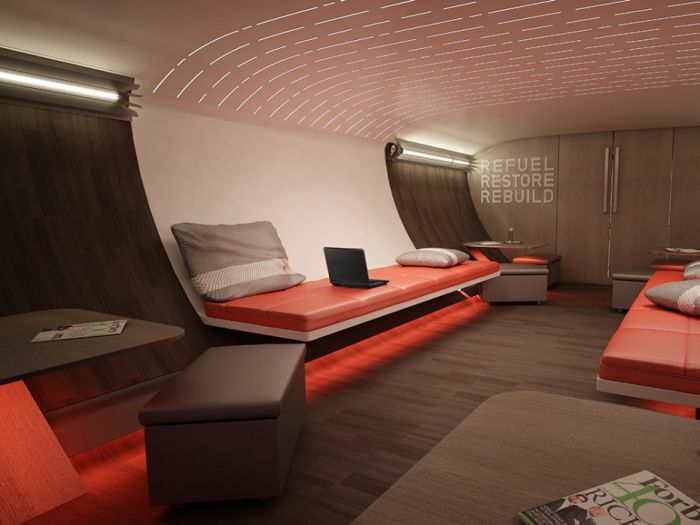 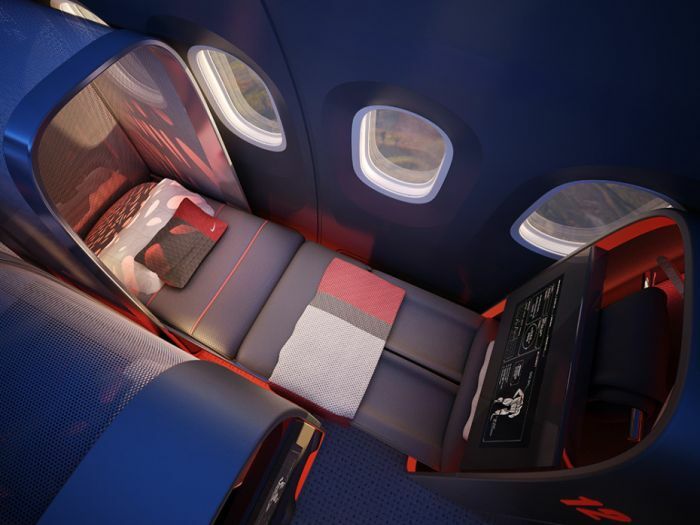 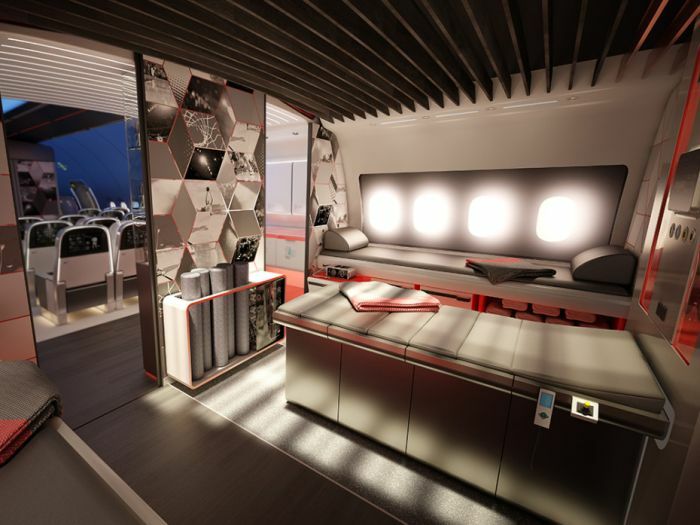 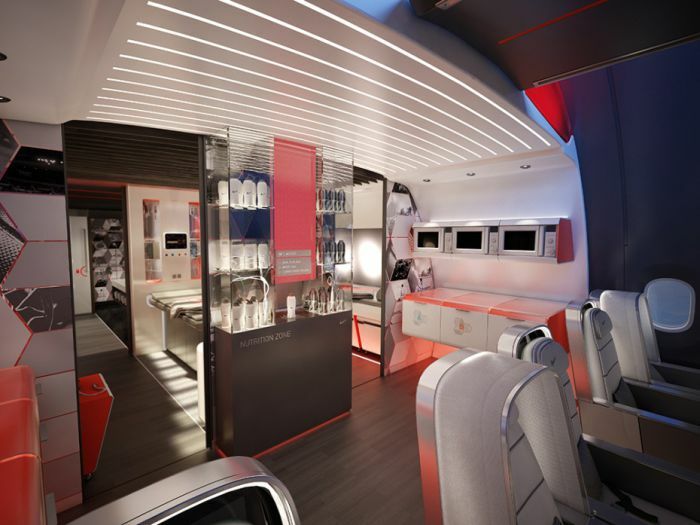 An interior plane design company by the name of Teague recently put together a concept design for a plane that's built for professional athletes. 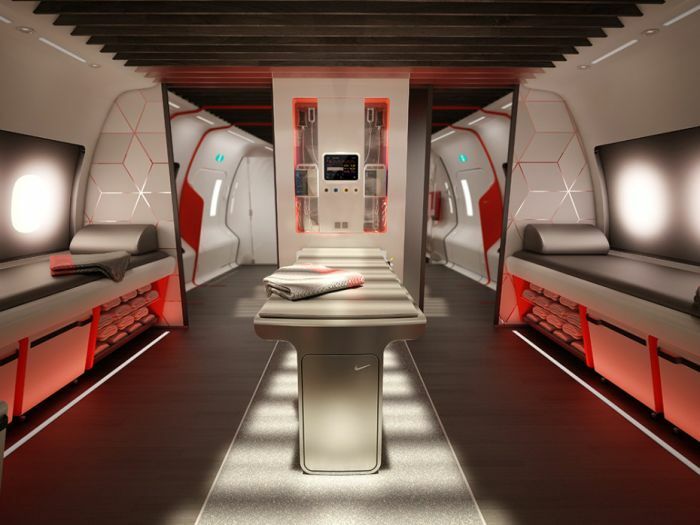 Most athletes already get to travel in style but this thing is like nothing you've ever seen before. 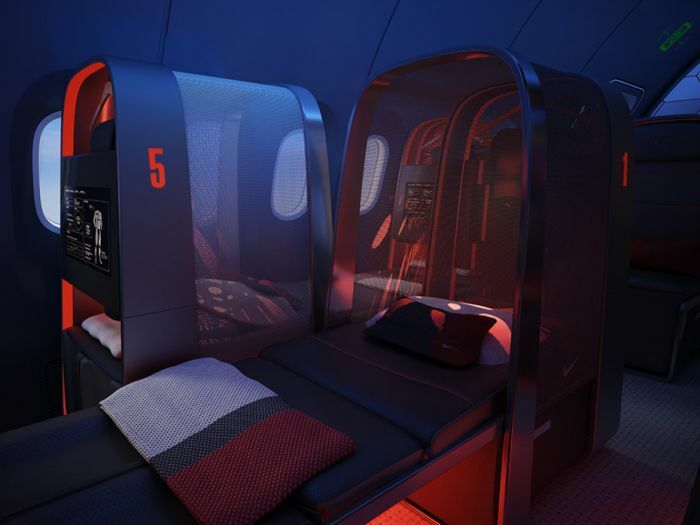 To be honest the design puts me on edge. 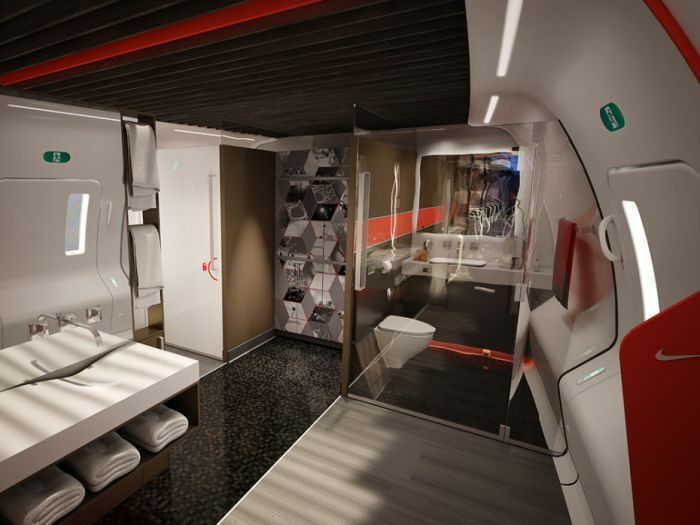 That looks like a great place to sleep..... For a robot!